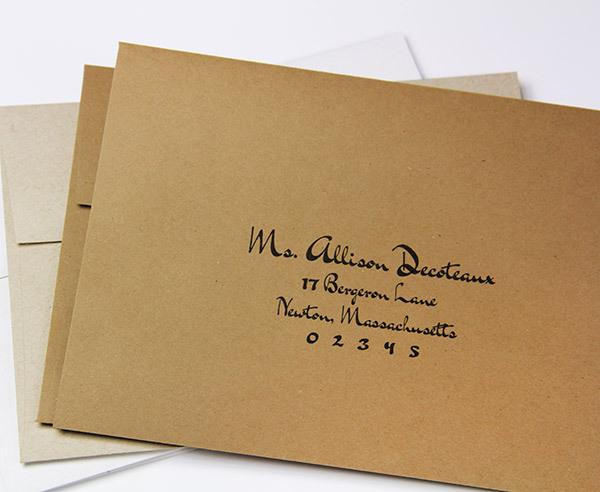 30% recycled post consumer Environment Desert Storm envelopes with clean smooth appearance. Paper color is kraft, sand or barley brown. Good print results with both inkjet of laser printers. 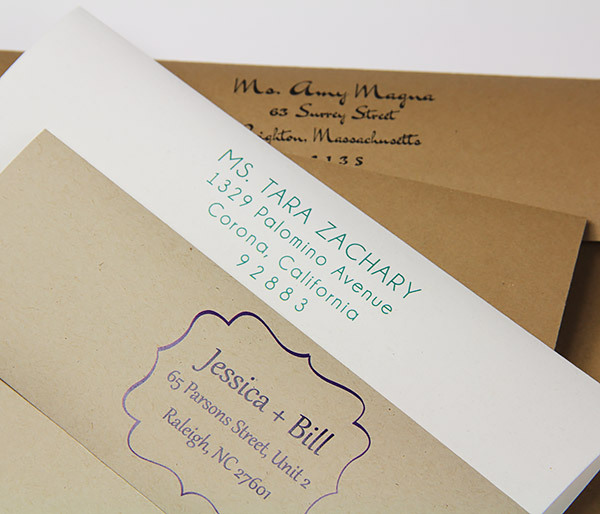 Envelopes are meant for wedding and other event invitations. 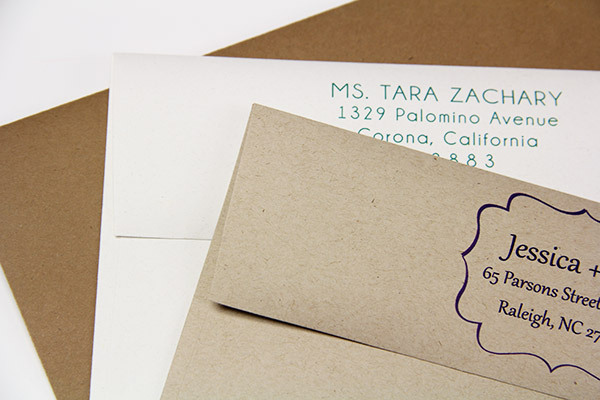 This is an A7 size envelope, a popular size for 5 x 7 invitations. 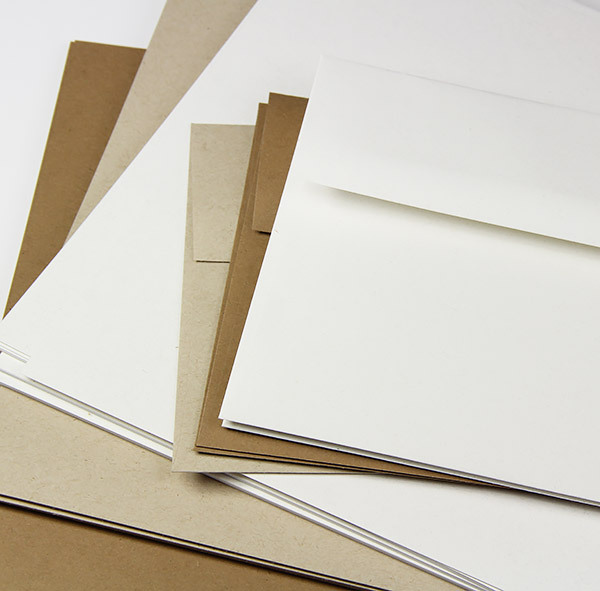 To save time let LCI print these envelopes for you. 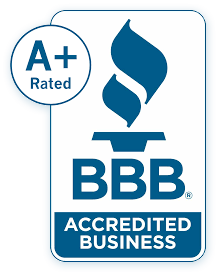 Fast service and high quality! 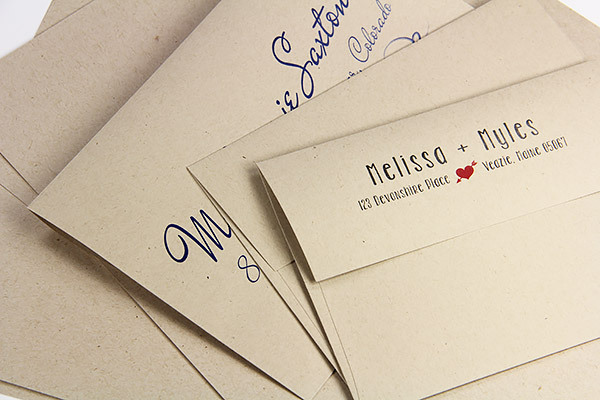 Did you know we can print your complete guest list for you?